Everywhere is haunted. Stare at any place for long enough and you will start seeing things - whether they are hiding in the dark shadows of bleak industrial cityscapes, or glinting in the reflection of freshwater streams. 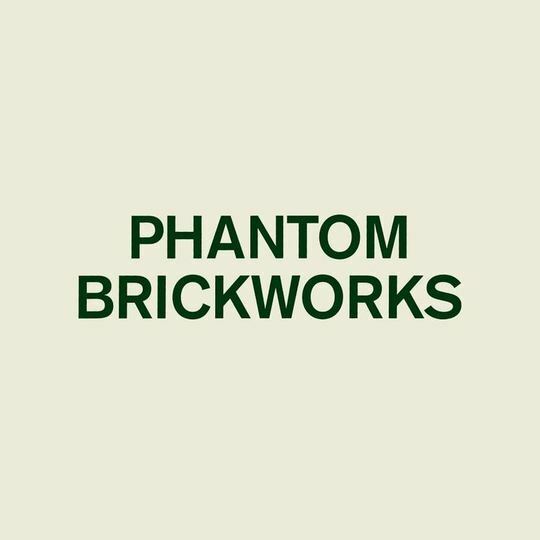 With field recordings from the countryside and desolate buildings around the England, Bibio’s new album Phantom Brickworks presents the listener with less of a standard tracklist and more of a series of spaces. It is sparse enough to leave room for mysterious sightings and rare encounters in the disjointed clanging or other sounds you struggle to name. 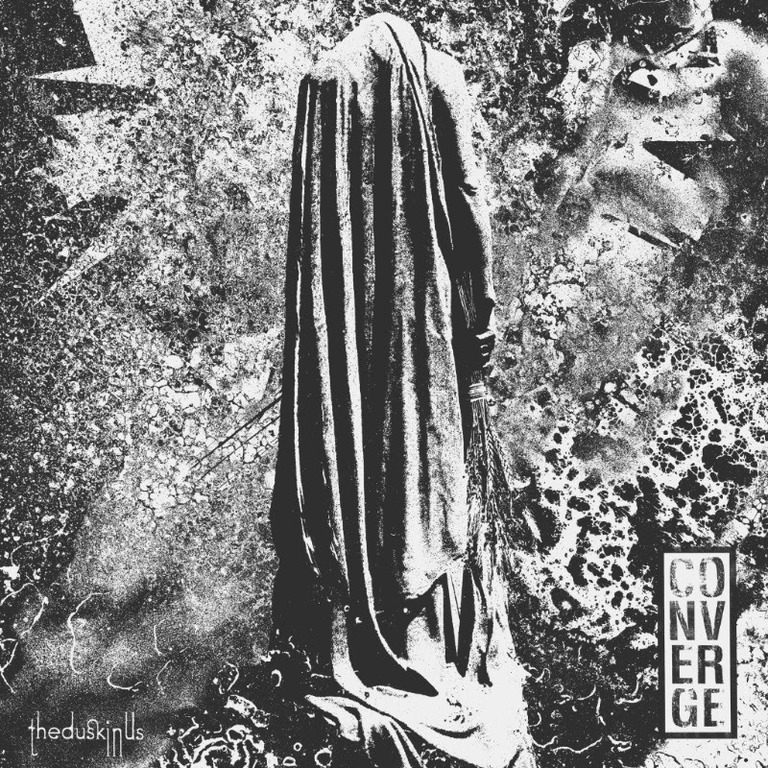 Rather than experimental, the music is deliberately haphazard. The rhythms are offbeat but always maintain a sense of order or pattern. Perhaps in an effort to beat some of the automating effects of the software that dominates experimental music, Bibio introduces the element of chance, however it is not random, but rather irregular. The patterns he creates are in time with one another but different to the conventional rhythms of a 4/4 key signature. So they sound a bit ‘weird’ - and this conveys that sense of the uncanny - slowing the listener down to a meditative state, so that they can begin to imagine the many phantoms all around them. Language is a form of symbolic coding which attempts to make sense of the world. It doesn’t matter much in the space created by this mostly instrumental album, apart from some choral samples, because we don’t want things to make sense. We want to see their dark side. 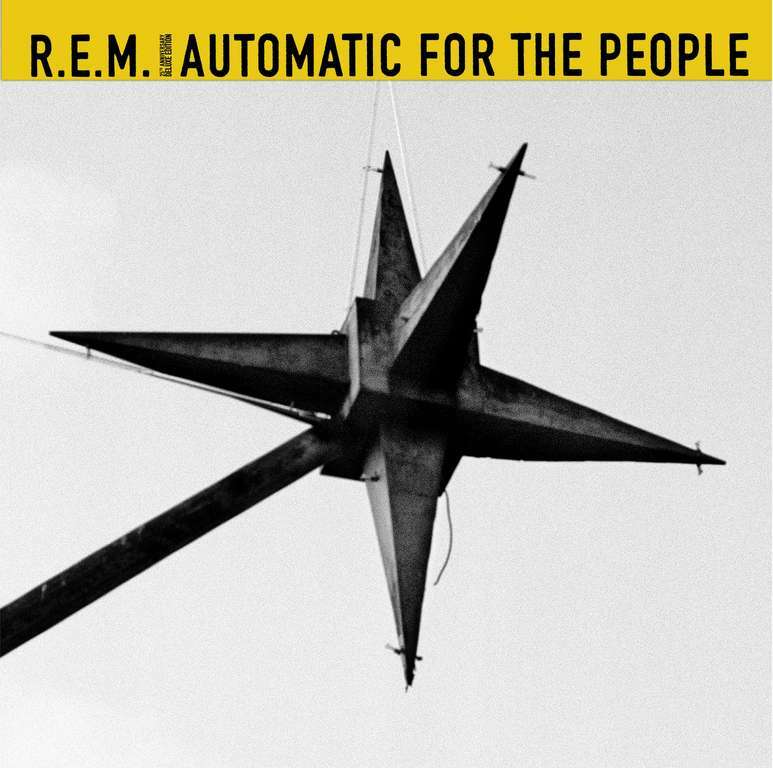 This whole album feels external to the conventions we rely on to make sense of the world. Instead it is trying to make us look underneath and besides those conventions, by using a variety of musical effects such as delay, sustained notes, and repetition. In this way we are left with the feeling of symbolism without an overidentifying with an actual meaning. The nine-track-collection is then a series of transitions, rather than a set of formally structured songs. More like a film soundtrack or soundscape, they are seamlessly integrated. Almost like a time lapse recording of the disintegration of place over time. At times the subtle melodies and sustained notes are so gentle they almost don’t touch the ground, no better way to convey a sense of the immaterial things around us. The emotions created by these transitions are nostalgic, curious and intense. Atmosphere always has an affect, that’s how we know it is there. The atmosphere contains all the invisible things, old echos and reverberations, decomposition and decay, lost uses. Bibio hints at these histories with this album, provoking us to feel the invisible layers of places. The overall effect is that of a fully original piece of music, extremely relaxing and imaginative, which effortlessly creates the suggested atmosphere of haunted places for the listener.